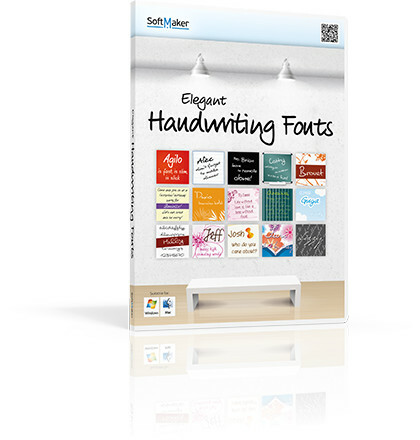 Since 1987, the year the company was founded, SoftMaker has been developing office software: word processing (TextMaker), spreadsheet (PlanMaker), presentation graphics (SoftMaker Presentations) and database software (DataMaker). 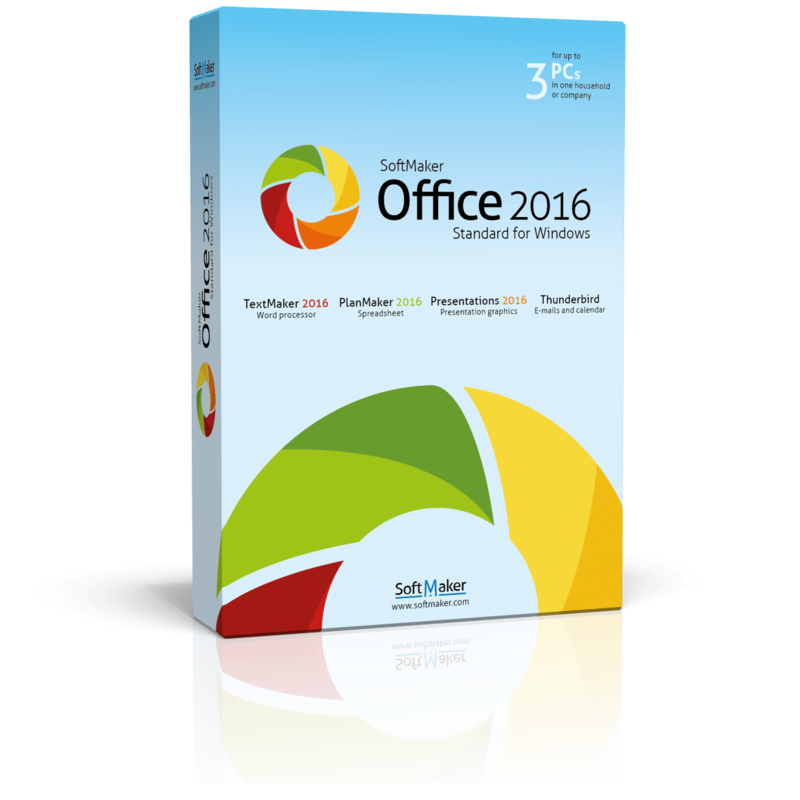 The “flagship” product SoftMaker Office is available for Windows, Linux and Google Android. 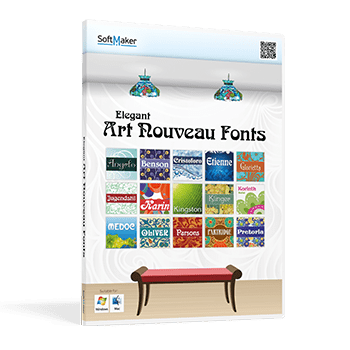 download font collection Elegant Art Nouveau Fonts (a €/US$ 19.95 value) with the 70 most beautiful typefaces of Art Nouveau for free. 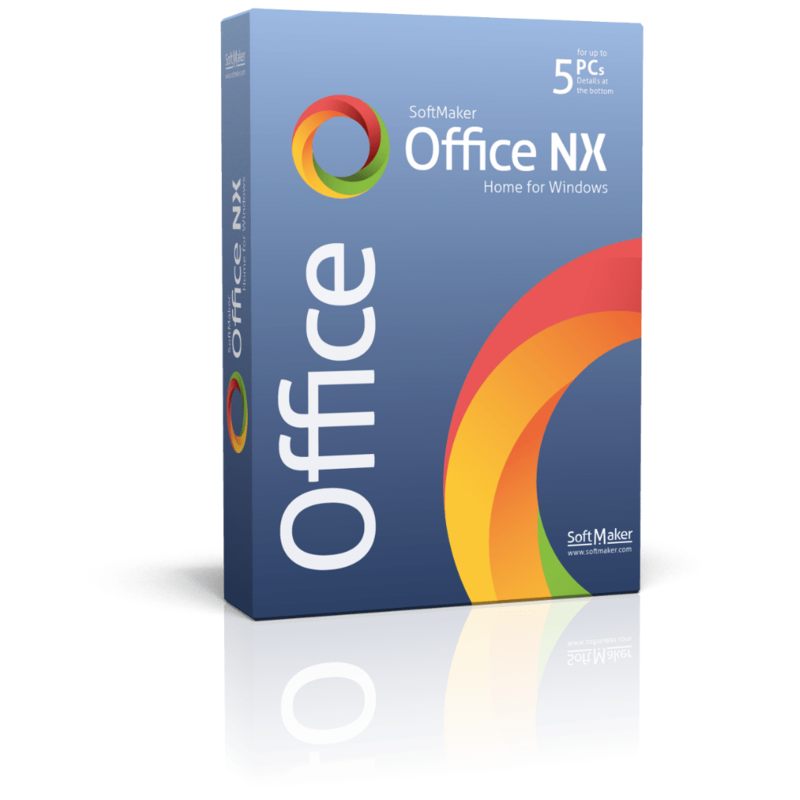 The best alternative to Microsoft Office and LibreOffice which easier to use and highly reliable. create and edit extensive documents, complex worksheets as well as beautiful presentations faster and more easily than with Microsoft Office.